New name, new look and new espresso drinks: Dunkin’ is doing it all to ensure its customers get exactly what they want — quality coffee at a lower price. 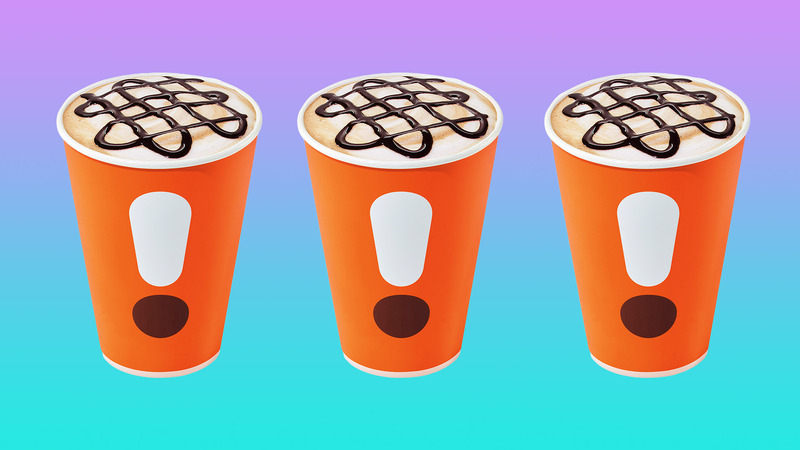 Dunkin’ announced via a press release a new “espresso experience” that includes everything from a new menu of espresso drinks to a bold, bright new cup design and new state-of-the-art espresso equipment in all their stores. With the new equipment, Dunkin’ promises “optimal espresso bean extraction” and new recipes for stronger, more robust flavor profiles. 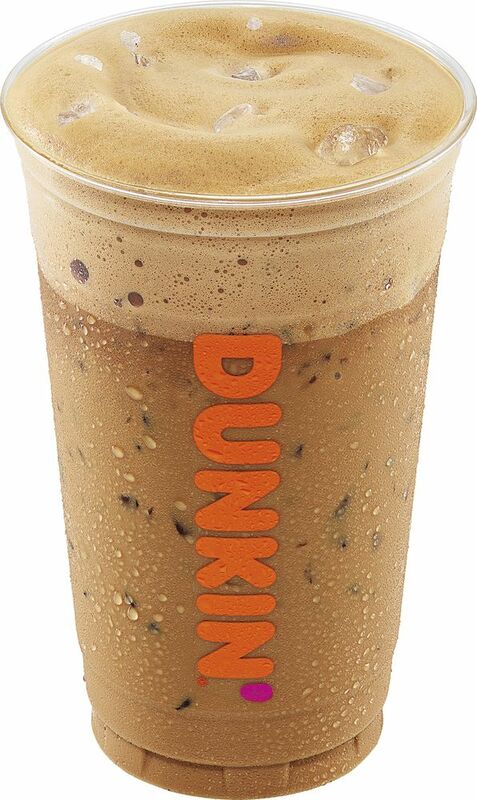 The two new espresso drinks added to the Dunkin’ menu include an iced cappuccino and an iced Americano. The iced cappuccino is brewed with freshly ground espresso beans, blended with milk and served over ice, while the iced Americano blends a double shot of espresso with water. Both are available starting Monday. 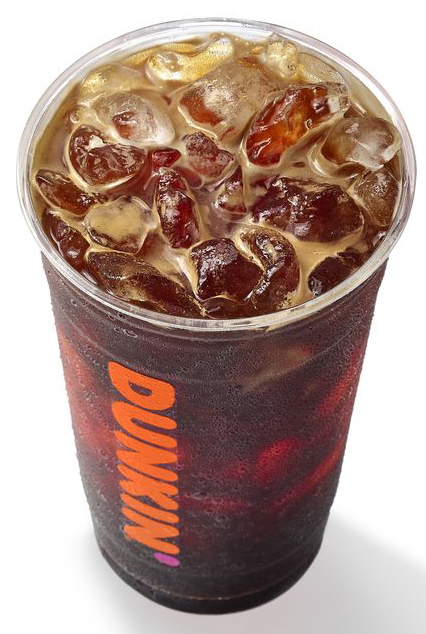 Now, Dunkin’ understands not everyone will be quick to jump on their new offerings. That’s why they’re hosting six straight weeks of espresso samplings, offers and promotions, including two nationwide free sampling events. The first was held last Friday. Customers received a free sample of Dunkin’s caramel-flavored iced latte. The second was held Saturday. Guests received a free sample of their chocolate-flavored iced latte. Don’t worry — Dunkin’ has a few other promotions coming up. Nov. 26 – Dec. 30: $2 medium-size latte or cappuccino from 2 – 6 p.m.
Looks like we’ll be hitting up Dunkin’ to fuel up on Black Friday.